G Suite is one of the most popular cloud platforms on the market. Today, over 5 million businesses are using G Suite (previously known as Google Apps). Many of these organizations are also using AWS for cloud servers. AWS claims over 1 million business customers, so there is likely strong overlap between G Suite and AWS. Increasingly, organizations that leverage both are trying to use G Suite passwords for their AWS cloud servers. Think of the problem this way: the user identity is used to access more than it has been asked to before. 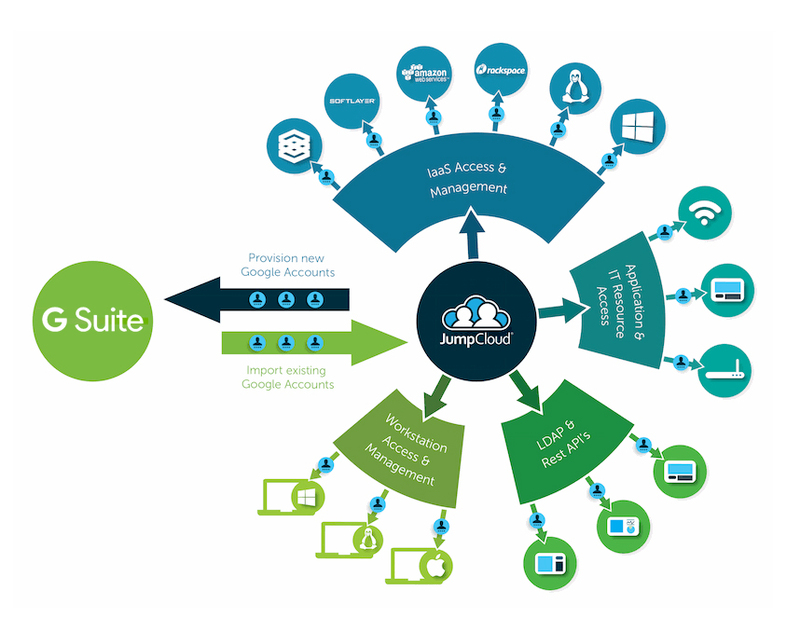 At the same time, IT admins are looking for a true Single Sign-On™ process for their users. This goal isn’t all that different from the way IT admins ran their on-prem, Windows-based networks over the last few decades. Microsoft’s Active Directory platform functioned as the central user management system and domain controller. Virtually all user access was controlled through AD. And, access to Windows servers was centrally controlled. That was true single sign-on. But a lot has changed in the last two decades. As IT organizations shifted to G Suite, their thought process changed. What if G Suite identities could serve as the central identities for users to all of their IT resources, including systems, applications, and networks regardless of their platform, provider, protocol, or location? Unfortunately, that’s not G Suite’s single sign-on approach. G Suite SSO is aimed at Google Apps and a few, select web applications. G Suite directory doesn’t authenticate user devices (Windows, Mac, and Linux), cloud servers such as those at AWS, WiFi, or on-prem applications. G Suite isn’t meant to be a cloud identity management platform. What About Using G Suite Passwords for AWS Cloud Servers? 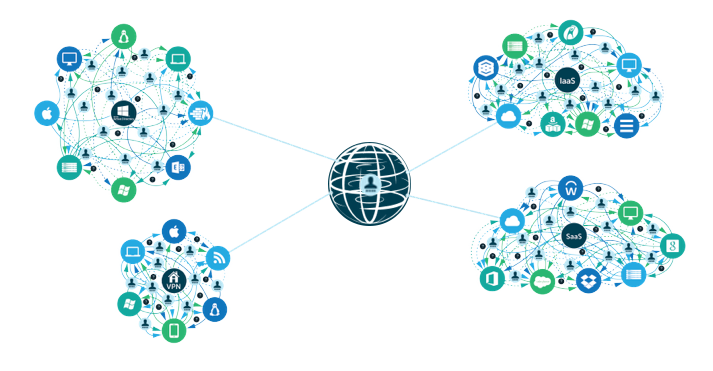 There is a companion solution called Directory-as-a-Service® that connects G Suite passwords to AWS cloud servers. 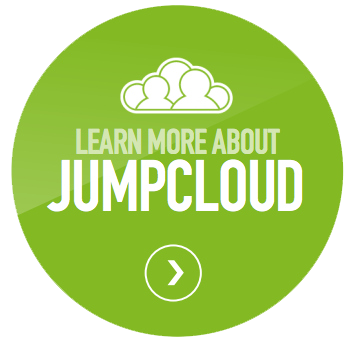 It functions as the virtual identity provider for an organization. Tightly integrated with G Suite, a user’s G Suite identity can be leveraged much like Active Directory was with the on-prem domain. With the integration to AWS, IT organizations can now have tight control over user access across virtually their entire IT infrastructure. Further, Directory-as-a-Service helps IT organizations avoid multiple directory services, manual user management, or scripted user access control – all of which decrease security within the organization. 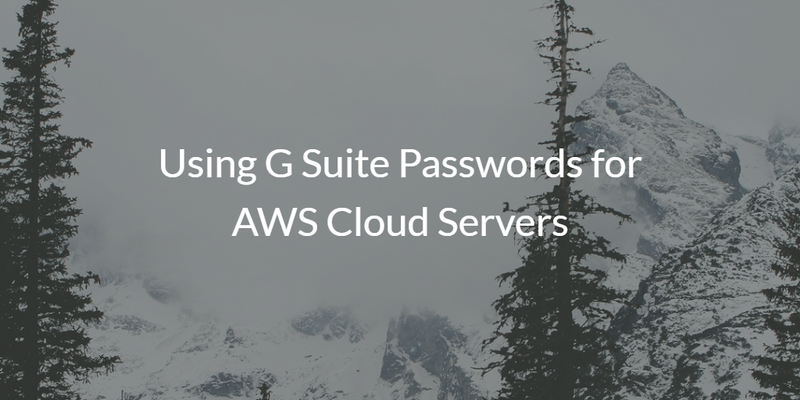 If you would like to learn more about how G Suite passwords can also be used on AWS cloud servers, drop us a note. We’d be happy to walk you through the architecture and benefits of our IDaaS platform. You may also sign up for a free account to try it out. Your first 10 users are free forever.